Ludhiana has been full of multi-specialty Private and Government Hospitals with the best team of doctors. Although when it comes to Hospitals in Ludhiana, the one name that clicks in mind is CMC/ DMC. 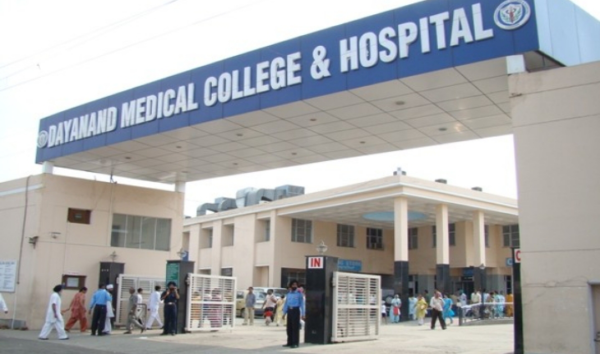 Along with CMC/ DMC, Ludhiana has been decked up with many best Hospitals as well that serves their best. With the World class treatment, Hospitals in Ludhiana also charge nominal as compared to other cities. Be it Government or Private, Hospitals in Ludhiana has been treating people to get relief from the pain. 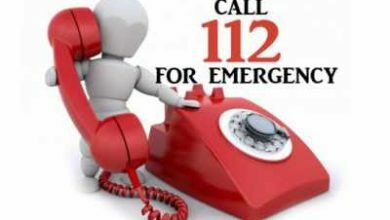 From address to the emergency number, specialty and opening time, check all the details of the best hospitals in Ludhiana below. 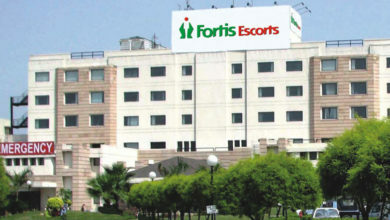 The very first name that clicks the mind when it comes to hospitals in Ludhiana is Fortis. It commenced its operation in the city in the year 2013 but officially inaugurated on 16 January 2014. With a total of 259 beds, Fortis Ludhiana has become the finest healthcare service provider in the region with specialist doctors team. The speciality of Fortis Ludhiana is- spine clinic, breast clinic, mother & Childcare, cardiac sciences, gastro surgery unit and much more. Dayanand Medical College & Hospital has been the another best Hospital located in Ludhiana that have trained doctors. Not only a medical college but it also treats people from and around the city. It started in the year 1934 as Arya Medical School in Civil Lines and now has been turned into 1326 bedded Hospital. Although out of the total 1326 beds, 800 are teaching beds. DMC Hospital of Ludhiana has specialities like- Dental, ENT, Eye, Cardiology, Neurology, Endocrinology, Gastroenterology, Orthopaedics, Pediatrics and so on. Even they have surgical specialities like- Neurosurgery, Plastic Surgery, Urology, Surgical Oncology, Pediatric Surgery and much more. 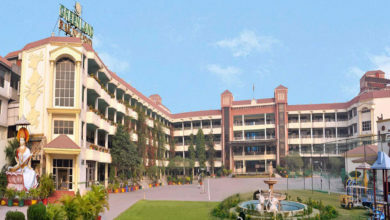 Christian Medical College in Ludhiana has also been treating people and is one of the oldest hospitals in Ludhiana. In the year 1894, it established as the first medical school for women in Asia as the name School of Medicine for Christian Women. Although as of now, CMC Ludhiana has been filled up with 775 beds for the patients, who all ar treated by specialist doctors. Here are the departments- Cardiology, Anaesthesia, Neurology, Nephrology, Chest Medicine, Orthopedics, Plastic Surgery, Physiology, Obstetrics & Gynecology, Periodontics, Pathology, Microbiology, Clinical Haematology and so on. SPS Hospital also searched as SPS Apollo Hospital in Ludhiana has been one of the best heart hospitals in Punjab. With the team of best cardiac surgeons, SPS has become the dedicated heart hospitals in town. Along with the World class facilities and infrastructure, the patients are attended with utmost care. Ludhiana based SPS Hospital have been specialised in heart-related diseases and like- Liver transplant, Kidney transplant, Neurosciences, Obstetrics & Gynecology, Orthopaedics, Gastrosciences, Gl Surgery & Bariatrics Surgery. Even they have facilities for ENT (Ear, Nose and Throat), Dental and Dermatology patients. Kalra Multi Speciality Hospital came into existence in the year 1999 as an ENT Centre. 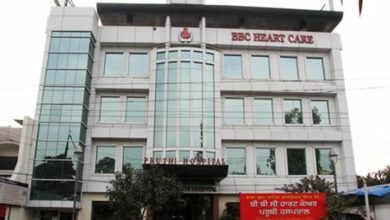 Later in the year 2002, it emerged as a multi-speciality hospital in Ludhiana with the latest technology. Even it has some of the most skilled, qualified and professional doctors. They offer services in- ENT, Orthopaedics, Eye, Skin, Dental, Radiology, General & Laparoscopic surgery, Paediatrics, Obstetrics & Gynecology. Also, they provide speech therapy and Hair transplant in Ludhiana as well. With AC wards, Kalra Hospital Ludhiana also has deluxe rooms for the patients. Opening Time: 10 Am to 2 PM and 6 pm to 8 pm on Mon-Sat, whereas on Sunday 10 am to 2 pm. Aykai Hospital in Ludhiana has been also searched as Akai Hospital is a unit of Aulakh Healthcare. With a world-class facility, it has skilled medical professionals who aim to provide quality medical and surgical treatment in Ludhiana. Here are the services delivered by Aykai Hospital Ludhiana- Kidney transplant, IVF or infertility, Joint replacement/ implant, Dental, Cancer Care, Corneal transplant, Liver/ Gastro/ Weight loss, Hair transplant, Bone marrow transplant, brain- spine, heart and liver transplant, dietetics, bariatric surgery. Also if you are about to visit the Hospital, please make sure you have an appointment with the doctor. A Government owned, Civil Hospital has also been one of the prestigious hospitals in Ludhiana that has been serving patients at their best. Along with a skilful and experienced team of doctors and nurses, Civil Hospital also treats the patient at a very minimum fee. Be it a general check-up or serious problem, Civil Hospital Ludhiana has been decked up with all the important facilities. Even the staff of the Ludhiana civil hospital is very much cooperative with the patients and their family. ESIC has been the third largest hospitals in Ludhiana, as it has been filled with a huge number of Industries. Hospital has been equipped with the latest technology and fully computerized OPD. Also, it has a total of 5 OTs (Operation theatres) of which 1 has been a modular OT. Whereas the OPD includes facilities like- RO, LCD, Ac, adequate seating arrangements. Although the Ludhiana ESIC Hospital has departments- General medicine, AYUSH, Eye, ENT, Skin, Dental, Pulmonary, Orthopaedics & physiotherapist, psychiatry, Obstetrics & gynaecology and many more. Another name that adds in the list of Top Hospitals in Ludhiana is Pancham Hospital. It was set up in the year 2013 by a team of doctors in Ludhiana with the aim to provide World class healthcare to many. It has been the first NABH accredited hospital in Ludhiana with 100 beds facility under the affordable price. With the highly qualified and dedicated team of specialists doctors, Pancham hospital in Ludhiana provides trauma, Cardiology, Laparoscopy, orthopaedic and gynaecology. The hospital ace its service in cardiology treatments like- angioplasty, bypass surgery. Mohandai Oswal Hospital located in Ludhiana has been the pioneer in the field of oncology in Punjab and all over north India. 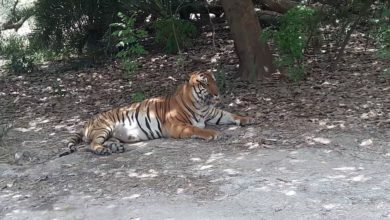 It was established in the year 1984 to provide career treatment to the patients but in 2 years it established itself as best oncology institute in Northern India. MOH has 300 beds facility with Delux rooms, semi deluxe room and general ward. Along with this, it has dedicated surgical & medical ICU with 20 beds. MOH in Ludhiana along with general medicine offers treatment- Dental, Physiotherapy, Radiology, Urology, Laparoscopy, neurosurgery, paediatrics, ENT, Dermatology, gastroenterology and many more. Although these are just a few names that ace treatment in the list of best Hospitals in Ludhiana. 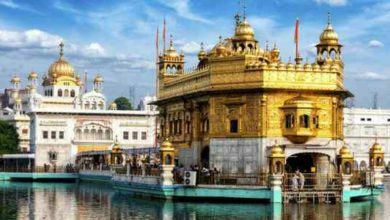 There are many other hospitals in Ludhiana that provide World class treatment with skilful doctors like- Bawa Hospital, Guru Teg Bahadur Charitable Hospital, Sirish Hospital, Hunjan Hospital, Deep Hospital and many more. So if you are in Ludhiana and in search of some best hospitals with World class facilities, go to any of the above and feel yourself safe. If you know any other top hospital in Ludhiana, then do leave us with the name in the comment section below and help the needy.